There is a place where sorrows pile up like snow and rest in your hair like cherry blossoms. Boys have wings, monsters fall in love, women fade into nothingness, and the bones of small children snap like twigs. Darkness will surely devour you--but it will be exquisitely lovely while doing so. 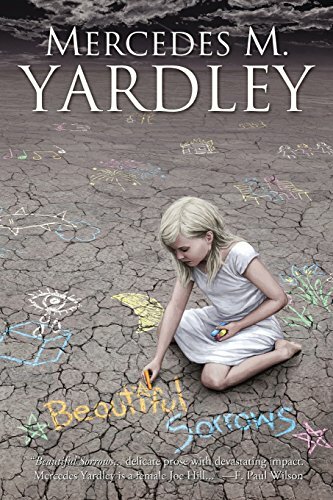 MERCEDES M. YARDLEY wears red stilettos and writes whimsical horror. Her work has appeared in numerous magazines and anthologies including John Skipp's Bram Stoker Award™-winning Demons: Encounters with the Devil and His Minions, Fallen Angels, and the Possessed, and A Cup of Comfort for Parents of Children with Special Needs. Mercedes lives in Sin City. "Mercedes M. Yardley has the Right Stuff. 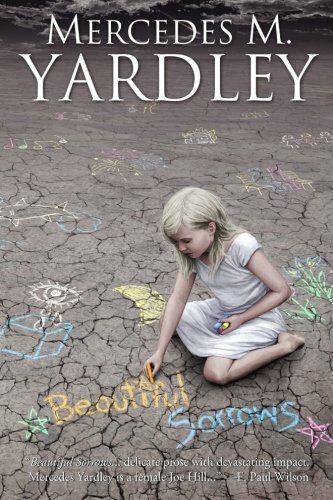 She demonstrates that in her wonderful collection of short stories: Beautiful Sorrows. Each story is a different kind of gem, the bagful priceless." --Gene O'Neill, Bram Stoker Award™-winning Author of The Taste of Tenderloin and Double Jack"